A healing crisis is characterized by a temporary increase in symptoms during a cleansing or detoxification process. It is an uncomfortable reaction that occurs when the body tries to eliminate toxins at a faster rate than can be properly disposed of. Symptoms may be mild or severe, depending on the body’s original toxicity. The more toxic one’s bodily systems are, the more severe the cleansing reaction. You may feel worse and therefore conclude that the treatment is not working. However, these reactions assure you that the treatment is working and that your body is going through the process of cleaning itself of impurities, toxins and imbalances. Stored wastes are in a free-flowing state and are being eliminated so health can be restored. Cleansing and detoxification reactions are temporary. They generally follow a time of feeling better than usual. If you are thinking to yourself “Wow! 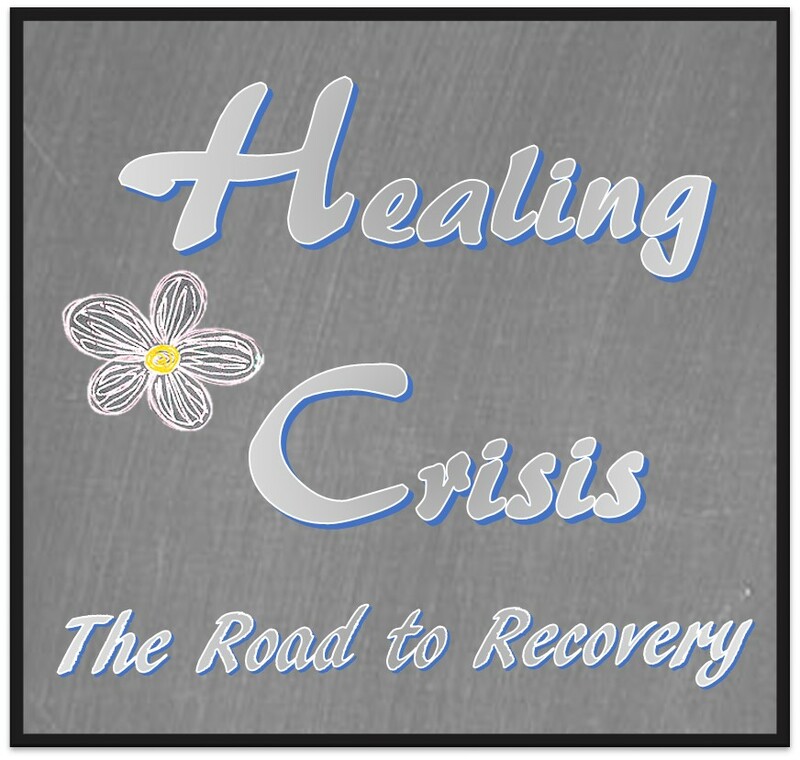 I feel better than I have in a while!” – beware, a healing crisis may be around the corner. Symptoms usually pass within 1-3 days, but on rare occasions can last several weeks. They can occur immediately, within several days, or even several weeks of a cleansing program. The healing crisis is the result of every body system working together to eliminate waste products through all elimination channels. This prepares the body, and makes possible, regeneration. Old tissues are replaced with new. Cleansing and detoxification causes a large scale die-off of bacteria and a significant amount of endotoxins (toxins within the bacteria itself) are released into the body. The more bacteria present, the stronger the cleansing reaction. What can you do to facilitate and overcome a Healing Crisis? Drink plenty of fluids, especially purified water, green drink, and herbal teas to flush the body of toxins. This will help flush the toxins out of your system and speed along the detoxification. Rest, especially if you are feeling fatigued or sleepy. Avoid overeating during a healing crisis, eating only light meals that are easy to digest. Keep all elimination channels free flowing. Symptoms frequently disappear immediately after a good bowel elimination. Relax! Relaxation techniques, such as Ginger baths (or aromatherapy), acupuncture, massage, etc. may be helpful to speed up the healing process, and reduce the discomfort. Important! Don’t assume that if you have any of the above symptoms that you are in a healing crisis. You may have a medical health problem. Generally, if all of your elimination channels are free flowing, you’re in a healing process. If your elimination channels are not free flowing (example: constipation), you’re either in a “disease” building process, or you are not able to clear out the toxins dumped from the healing crisis.